W-Systems delivers sales and marketing solutions on a foundation of CRM to help customer-facing teams increase revenue and solve business problems. With over two decades of industry experience, we help organize information, create efficient processes and measure results. W-Systems is a division of UpCurve Inc. and provides solutions around CRM including Marketing, Document Automation, Business Intelligence, Communications, and Cloud Computing. We are Certified Partners of top vendors including SugarCRM, DocuSign, AWS, Act-On, GoldMine, and Amazon QuickSight. 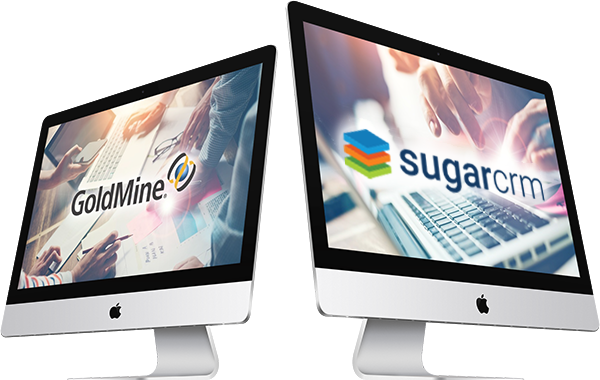 W-Systems represents and implements Sugar and GoldMine CRM Solutions. 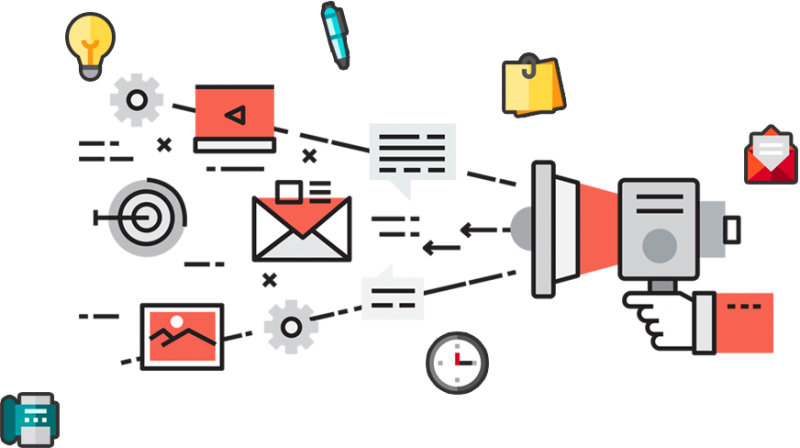 We with leading partners including SugarCRM and GoldMine to build its customers sales and marketing solutions based on CRM. In addition, W-Systems is the developer of wMobile, a web-based mobile and desktop client interface for GoldMine software. wMobile is used by hundreds of organizations worldwide and is sold and supported through a global network of CRM specialist organizations. Our experience in implementing sales and marketing technology for a range of organizations has taught us many lessons about the practical use of technology in most revenue models and industries. We have notable expertise in deployment for financial, legal, professional services, technology, manufacturing, medical devices and higher education organizations. 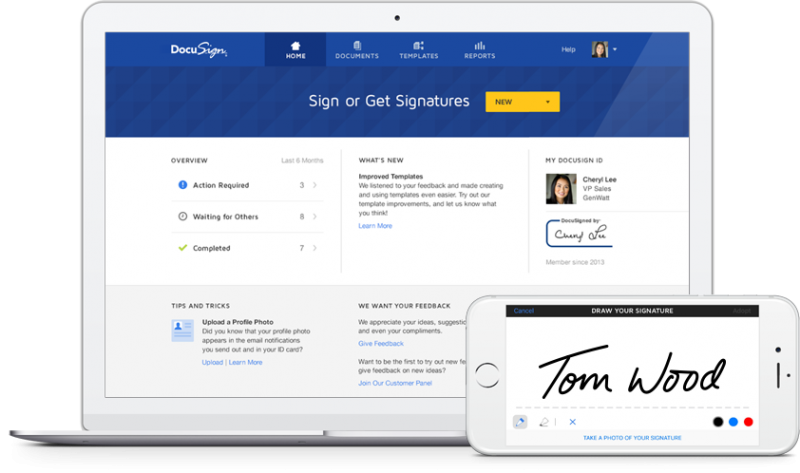 To create Document Automation solutions we build out automation in your CRM and then work with best in class tools such as DocuSign, wDocs, and wDrive to help you further automate your document creation and storage processes. 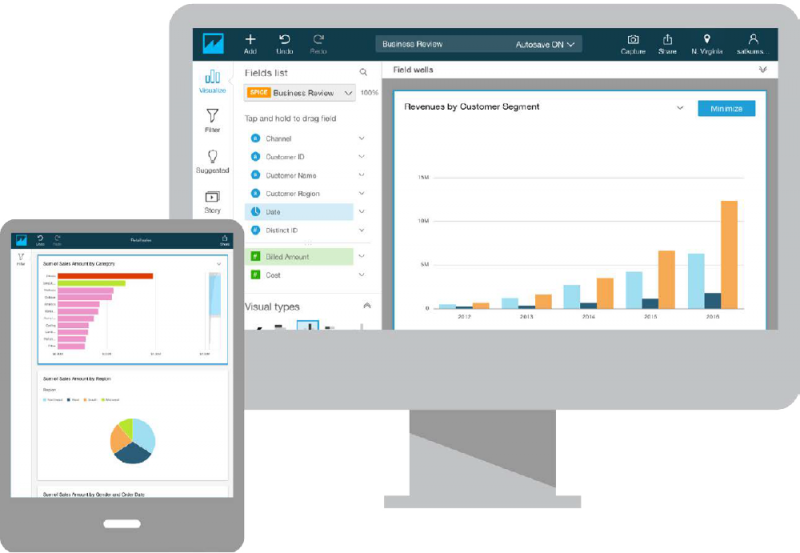 With W-Systems Business Intelligence solutions such as Amazon QuickSight, you can blend data from different sources, build complex visualizations of data, and process large data sets without bogging down your CRM system. 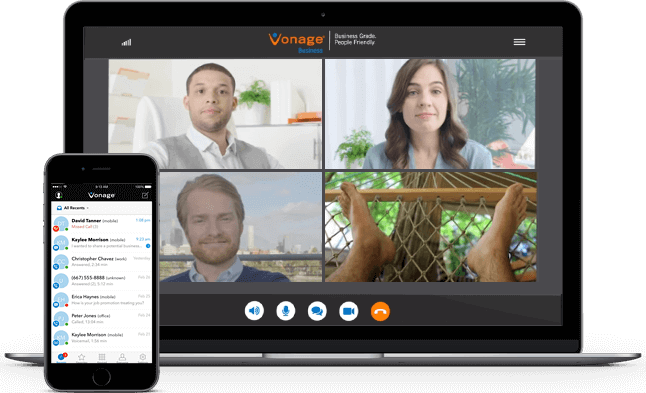 Vonage offers a fully-featured business phone system with the ability to integrate virtually all of your software, including email and CRM systems. W-Systems offers reliable, scalable, and inexpensive cloud computing services including app hosting, storage, analytics, or security and compliance services. 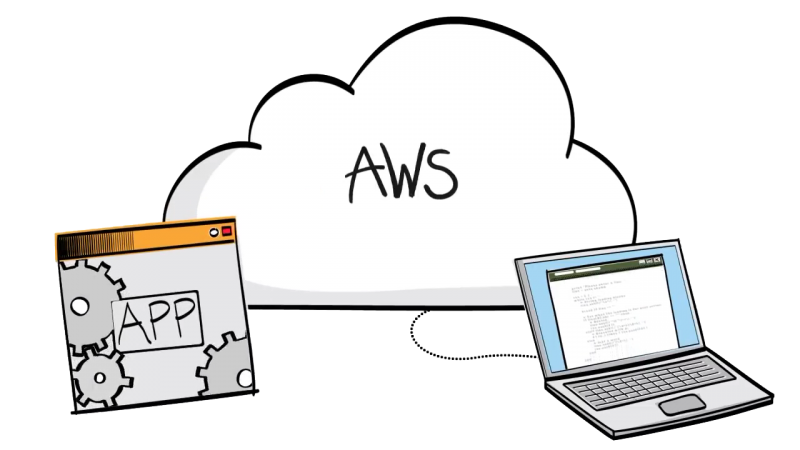 Our partnership with Amazon Web Services (AWS) allows you to run your software on a secure and scalable platform that is engineered to meet the needs of any organization. We have worked with W-Systems for many years. Their service is stellar on every level, including the expertise and caring of their staff members. W-Systems has great people to work with. They really took the time to understand our business and help us move into CRM best practices. They are reliable and helpful. SugarCRM was also a great decision for our team. The product functions as we had hoped and is easy to self-manage for day to day items. Great Coding and Good Service! Our company has used W-Systems for about a year now for customization of our SugarCRM Cloud environment. It's been a pleasure working with a group of developers that get the job done right the first time. From the Director of Sales to the Ops Manager to the programmers... all our first class. We have found that W-Systems' knowledge and response time is second to none. They are always willing to take the time and use the necessary resources needed to answer our questions, resolve our issues and teach us whatever we need to learn. They are patient, informative and proactive. We brought on W-Systems to take on a very complicated CRM upgrade. 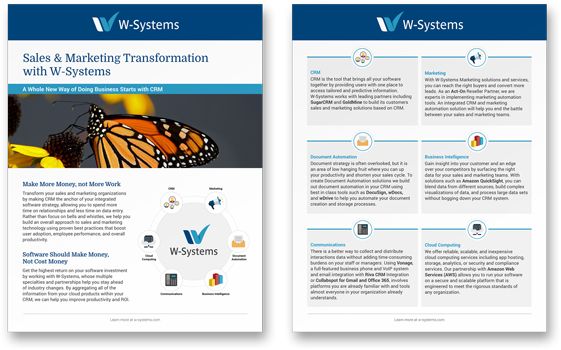 We chose W-Systems due to their knowledge around our system, and they had the resources to execute. Their PMs, dev team, customer service, and sales teams were all top-notch and responsive to our needs and feature requests. I'd recommend W-Systems to any company looking for a SugarCRM partner. W-Systems provided our not-for-profit with outstanding guidance and support to customize and implement SugarCRM to manage a complex network of activities, properties and partner relationships. The outcome was a clear, user-friendly system for our team resulting in professional reporting for our funders and senior leadership. W-Systems provides a project manager who is accountable and responsive throughout the process and provided resources for us to manage our system effectively. W-Systems is an experienced and diligent SugarCRM integrator and developer. They have worked on numerous integrations and implementation projects with us and have been a great partner. I highly recommend W-Systems. We have a complex solution that integrates numerous different software application and databases. This requires several different team members at W-Systems for support. Their knowledge and ability to work together provide the timely support I need. I’m not surprised there are challenges and issues with the complex technology support I ask from them, what is surprising is they always keep it working. Thank you!